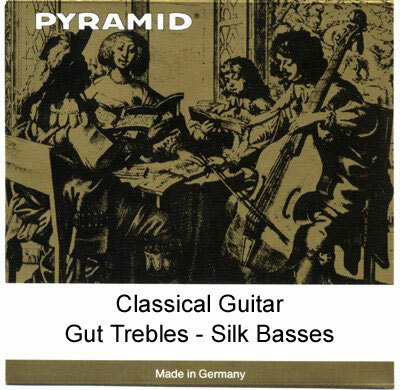 Gut strings will produce a mellower and softer sound than the nylon/carbon. They can also be a bit more prone to breaking if that is a concern. Q: What country are the gut portion made in?